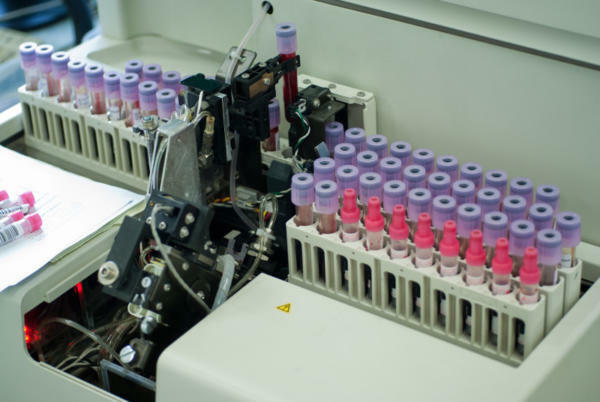 An automated system permits faster validation, unattended test, an increase in throughput, and can free up resources for other tasks during the weeks long endurance test. 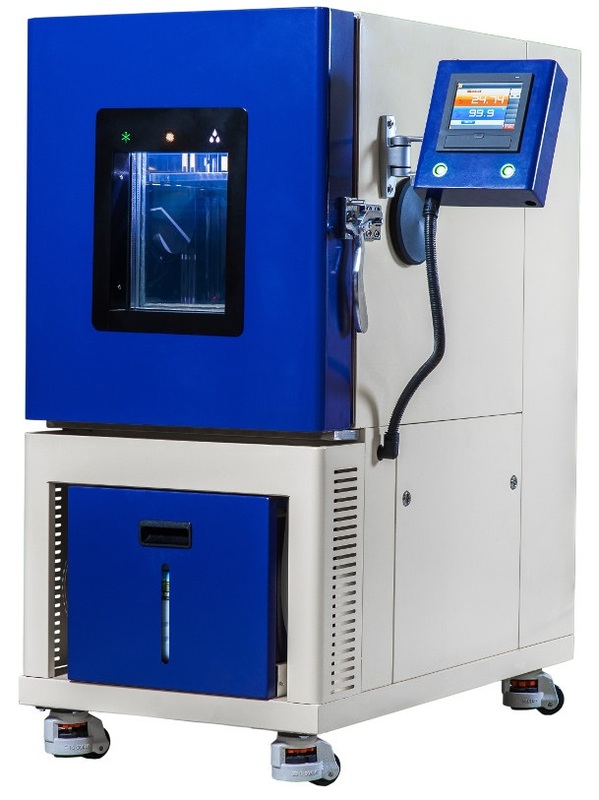 New product development drove the need for a new endurance test system for product validation. 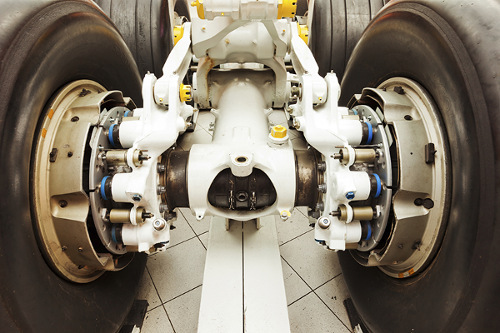 The old systems were not designed to test the newly designed part (aircraft actuators), and the company didn’t have the time or resources to reconfigure existing systems to perform the testing required. 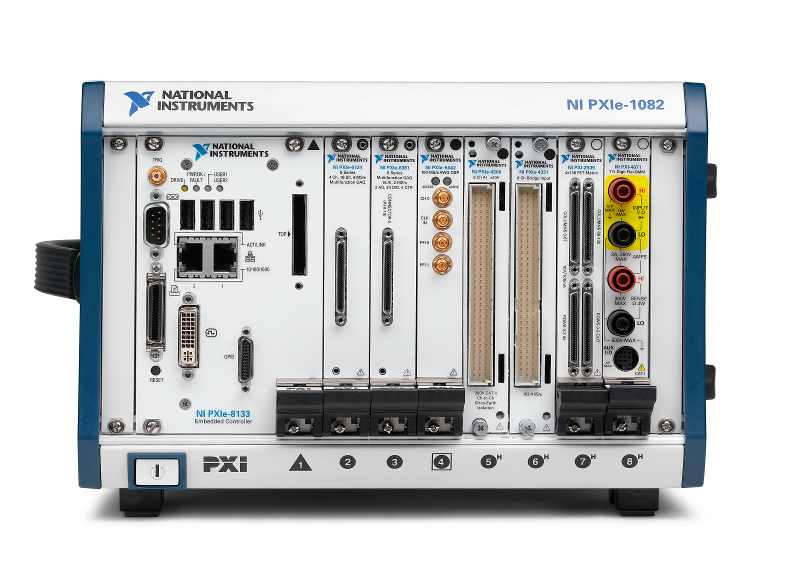 The new PXI-based endurance test system provides automated electromechanical testing, full data recording, report generation and a diagnostic panel for intelligent debug. Viewpoint selected the NI equipment, while the test consoles, and other components were selected and fabricated by the customer. Full data recording with a data viewer enables post analysis, which provides the ability to review and analyze raw signals captured during execution. 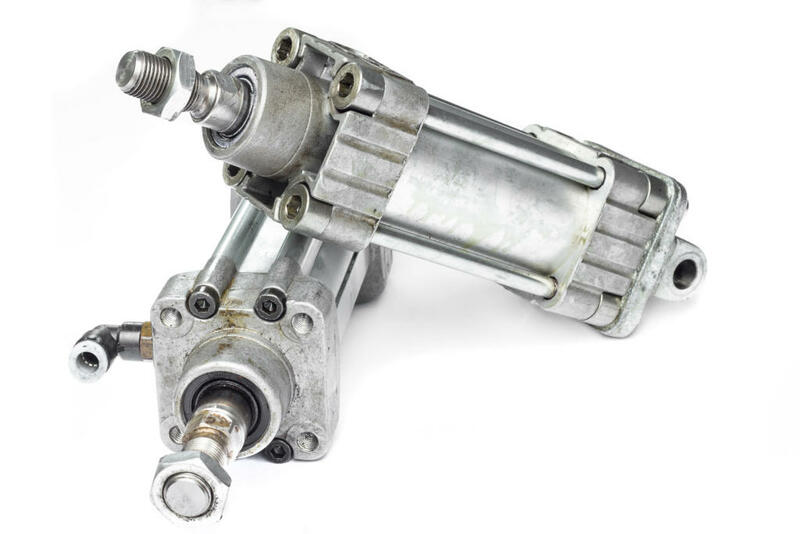 Channel examples are actuator LVDT position, load, current, and encoder actuator position. 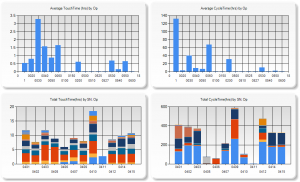 Summary report capability allows the customer to document the amount of testing completed against the full endurance test schedules. A manual diagnostic operational panel provides the ability to verify particular DUT functionality or components without running an entire schedule. Systems can be paused and restarted to allow for “scheduled maintenance” of the DUT such as inspections, lubrication, etc. The PXI-based endurance test system enables data collection, deterministic PID Loop Control, emergency shutdown and a diagnostic panel for manual test and debug operation. The system runs endurance test schedules, that are defined as a recipe for test execution. These schedules, which are customer-defined and DUT-specific, are designed to simulate the actual conditions the DUT would see in real world application as closely as possible. LabVIEW-RT was used for the deterministic looping for Closed Loop Control of Actuator Position and Load Control. 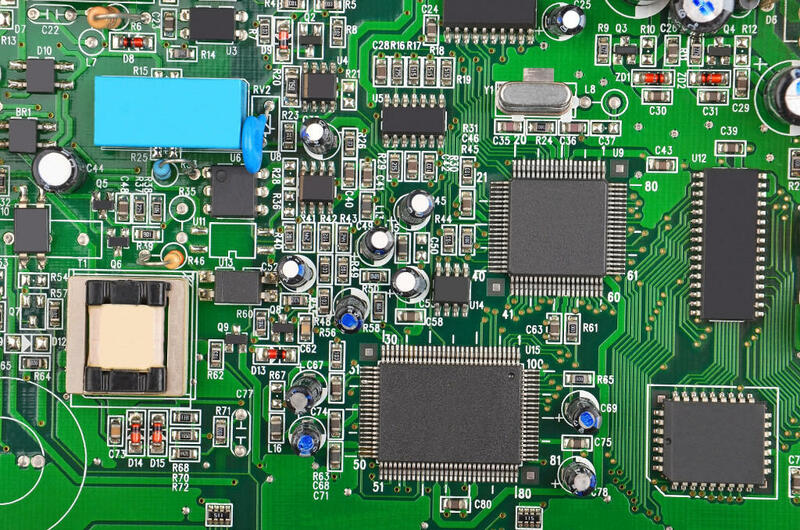 LVDT demodulation was performed on a PXI FPGA card programmed with LabVIEW FPGA. 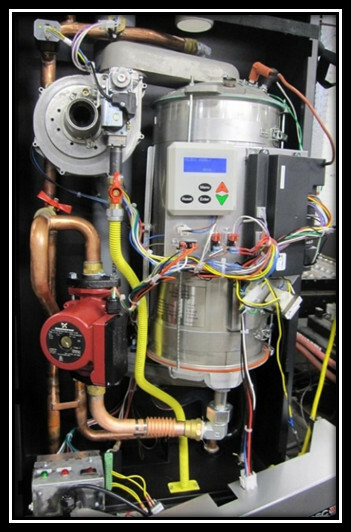 Client – ECR International: A manufacturer of heating and cooling systems. 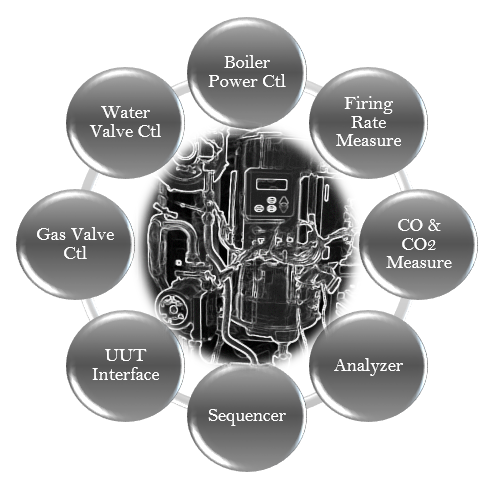 ECR has significant domain expertise in developing boiler systems. Viewpoint has significant domain expertise in measurement and control systems. 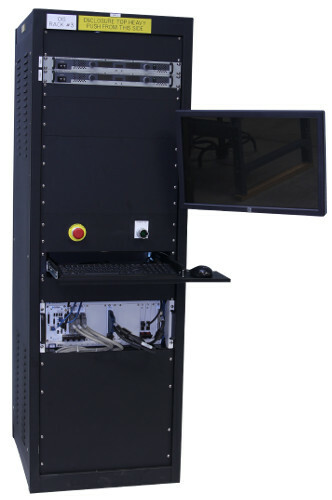 To ensure quality control ECR International utilizes an end-of-line testing stand. Each boiler is test fired and adjustments are made to optimize proper combustion. Results of the testing are recorded along with the boiler’s unique serial number. 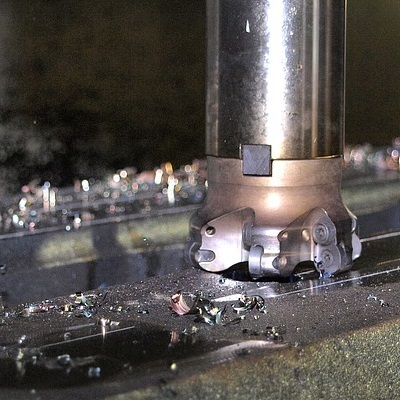 The team at ECR needed an upgrade to one of their end-of-line test systems to support an increase in production capacity without sacrificing the testing and quality assurances process. 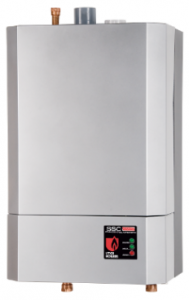 ECR also wanted to eliminate the need to constantly adjust test limits based on temperature. This manual adjustment process was time consuming. They took this as an opportunity to update and clean up the code base for supportability. Viewpoint was asked to upgrade the existing test stand code and add a bit of functionality. Since ECR already had the necessary hardware, Viewpoint worked with the existing hardware set, porting software and adding new features. 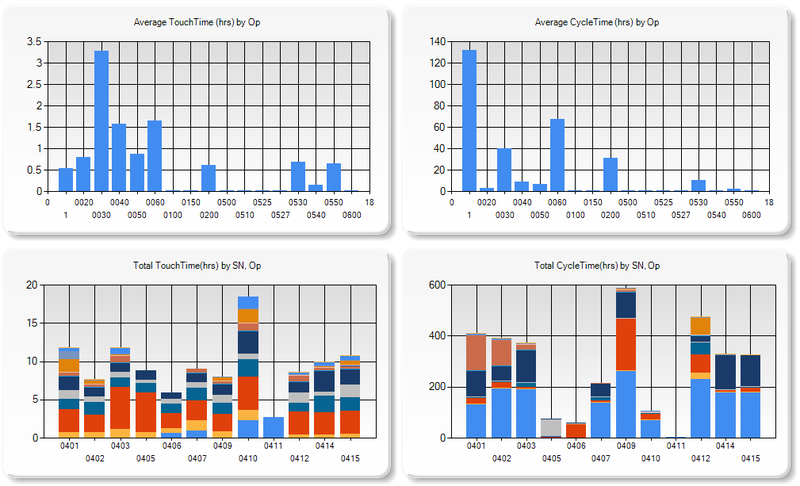 The updates improved usability, saved time, and increased accuracy. The solution was delivered on time and under budget. 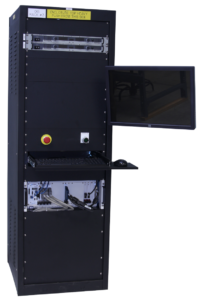 If you need a custom test system for your mission-critical electromechanical component, reach out here.